Tara is a creative, working primarily in comedy. She performs stand up, writes, acts, sings and directs. She attended the Lee Strasberg Theatre & Film Institute in New York, where she studied acting and film making, and has acted in theatre, film and television in Australia, the UK and the U.S. Tara has also performed stand up comedy at some of the world’s most prestigious venues including The Comic Strip, Broadway Comedy Club, Gotham, Angel Comedy, Up the Creek and Downstairs at the Kings Head. When Tara moved to London in 2013 she performed in the world famous comedy sketch show NewsRevue and subsequently directed the show in 2014. She then went on to direct the sell out Edinburgh Festival run of NewsRevue at The Pleasance Courtyard in 2015, which The Sun called "One of the slickest, most professional, hilarious shows you will ever see ★★★★★". In 2016 Tara directed Fay Weldon's play 'I love my love', (working with Fay herself) which the Chiswick Herald said was "Brilliantly acted with razor sharp timing, an exquisite piece of 'not to be missed' fringe theatre”. Later that year she played one of Nicole Kidman’s punk crew in ‘How to talk to girls at parties’ directed by John Cameron Mitchell. In 2017 Tara released a number of short sketch videos on the internet, after seeing one of which Stephen Fry called her “Very talented and very of the moment”. She then took part in the Soho Theatre Comedy Lab, performing at Soho Theatre, and becoming part of their Soho Young Company alumni. Tara started performing stand up regularly around London, before going on maternity leave in September. 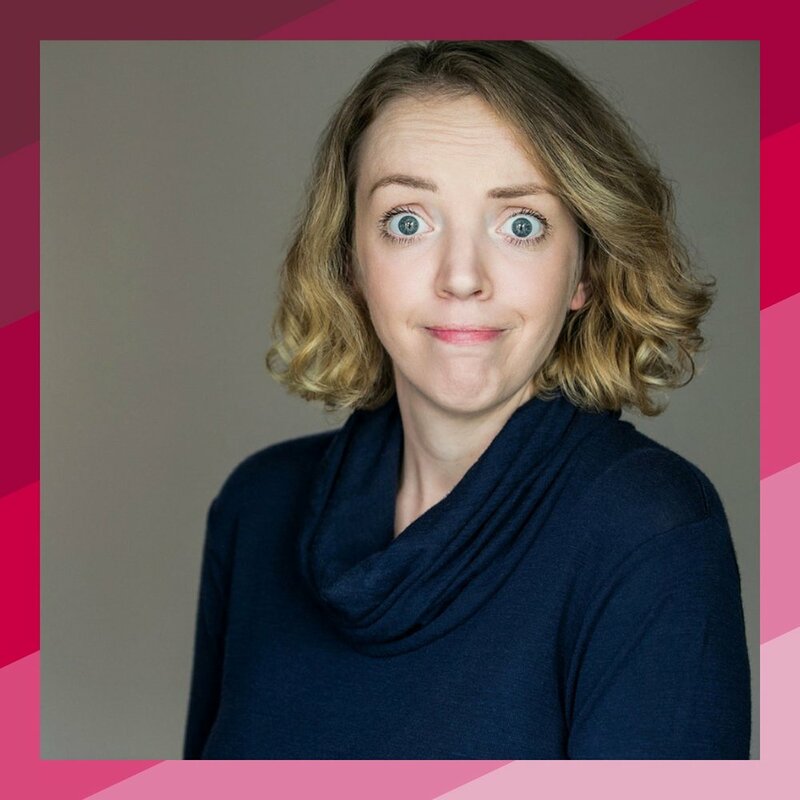 After taking some time off to be a full time mum, Tara began performing stand up comedy again in mid 2018 and this year she is taking her debut hour, a brand new comedy called ‘Motherhood’ to the Edinburgh Fringe, with previews at Brighton Festival, and throughout the UK.